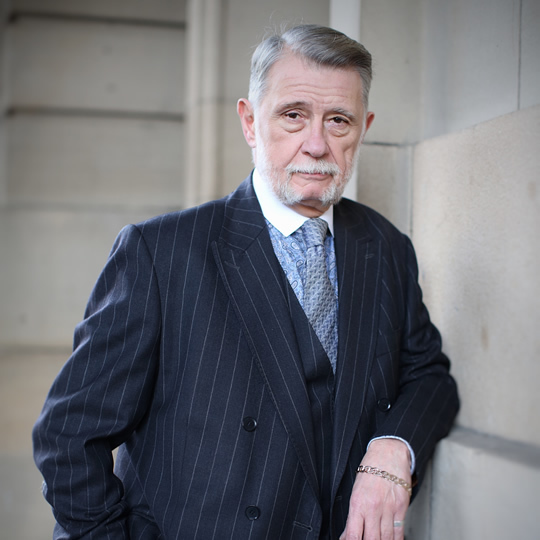 Donald R Findlay QC is widely recognised throughout the UK for his unrivalled experience in the criminal courts. In more than 35 years of practice he has acquired an almost unique level of knowledge and understanding of Forensic Medicine and Science as it applies to Criminal and other cases and is consulted on these matters by solicitors from all over the UK. For a number of years he has Lectured at Glasgow University to the Students of the Diploma in Forensic Medicine and is now a course examiner. In addition he has frequently represented professional persons before disciplinary bodies and those appearing before VAT and other Tribunals. He has appeared before Sport related Tribunals in the UK and abroad and has also sat on such Tribunals. He is held in particular regard for his absolute commitment to every case.